So, what makes a great Vet? 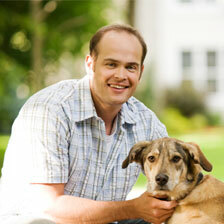 A good vet should and will almost always be held in the highest regard by both pet owners and animal lovers alike. They provide the beloved animals of the world with essential preventative and emergency care, helping keeping them safe and sound. For a caring and dedicated vet, an animal’s wellbeing will be one of the top things on their mind, it’s just in their nature. Now that’s all fairly obvious, but what makes a good vet a great one you may ask, well here are a few things to answer that question. Let’s start with compassion; a great vet will be very compassionate and not just to animals but to owners also, and be able to put everyone at ease during their visit. Dedication is a must; a great vet will have to not only study hard to get a qualification in the field but must be willing to continue education to stay up to date with the latest developments. Versatility is a key trait for any great vet, they should know the anatomy, behaviours and various ailments for a variety of animals not just the common few. A great vet will be able to respond to an emergency promptly and calmly. 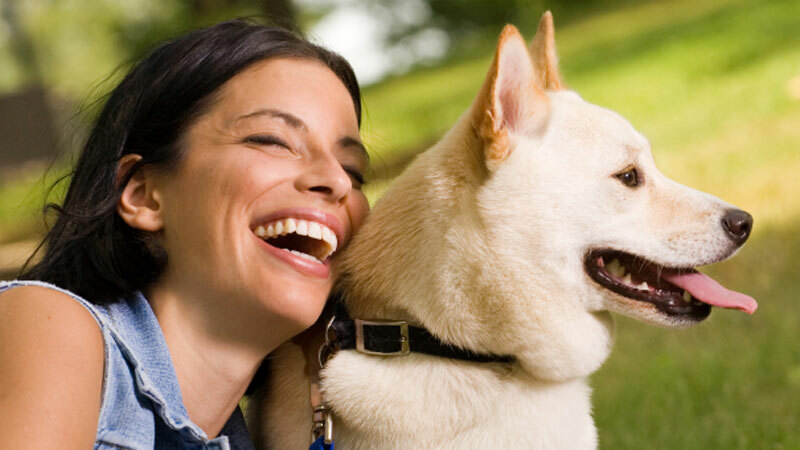 Communication is another vital quality; excellent communication skills can help to effectively determine any problems and help to explain diagnoses and treatments to the owners. A good knowledge of how to handle animals properly and good manual dexterity are essential. Being able to restrain animals where necessary and being able to carry out intricate surgical procedures without breaking into a sweat could save a life. Lastly and no less important than any other attribute mentioned above, is time keeping. A great vet will be able to manage their time efficiently, seeing and dealing with as many cases as possible in the time that they have whilst still providing the up most of care. As well as all the above, they must have a passion for caring for and helping animals of all kinds (sort of goes without saying that one though). The Royal College of Veterinary Surgeons holds an up to date register of all the vets that are RCVS Approved. If you are moving to a new area or need to change vets, the RCVS website has lots of useful information available. Home from Home are an award-winning dog boarding agency covering London and the Home Counties. For further information the services we can offer please call 01932 568 584 or email us on info@homefromhomedogboarding.com.